The first lift accessible mountain bike park in the southern hemisphere Skyline MTB is on par with the world famous Whistler Bike Park. You can spend days lapping out the gondola with a huge variety of trails for all. 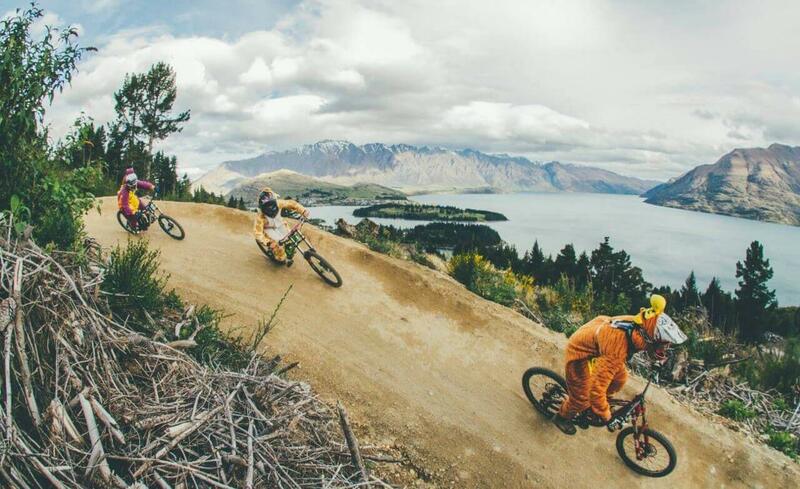 Over 30 world-class trails totalling over 30 kilometres in length and dropping 450 metres. Skyline Bike Park offers something for all ability levels. Combine your Skyline experience with shuttles to experience all that Queenstown has to offer. 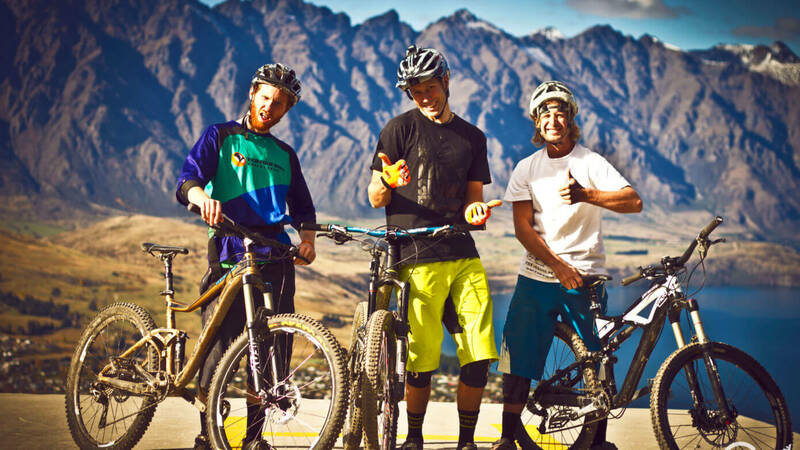 Queenstown Bike Taxis can customise a trip for your group, including Bike Park passes, shuttles, drop offs and airport pickups. Contact Us to arrange the ultimate biking holiday.